Member States meet in Luxembourg on Monday [26 Oct] to discuss progress on removing environmentally harmful subsidies. However, the common EU process to track and cut subsidies is not being used by any Member State, and overall very few Member States are making progress. “The reality is that Member States have failed to prepare plans and timetables to phase out their environmentally harmful subsidies, and share them with fellow EU governments and the public, despite being obliged to do so since 2013”, according to James Nix, Director of Green Budget Europe. “A handful of Member States give some patchy information in their annual reform plans each April”, notes James Nix of Green Budget Europe, “but no Member State comes close to meeting the commitment”. “Transparency, consultation and communication” are the key ingredients to successfully reform harmful subsidies, according to a background paper prepared for the meeting of EU Environment ministers on Monday [26 October]. An environmentally harmful subsidy lowers the price of a product or service below its true economic cost. Governments typically do this by using taxpayer funds to cut the cost of production, consumer prices, by under-taxation, or by a combination of these measures. Unless they are phased out, harmful subsidies will undermine Europe’s transition to a resource-efficient economy, hindering investment in renewable energy, for example. Removing subsidies for fossil fuels helps level the playing field with cleaner energy sources. Belgium and France are taking positive steps, according to GBE. 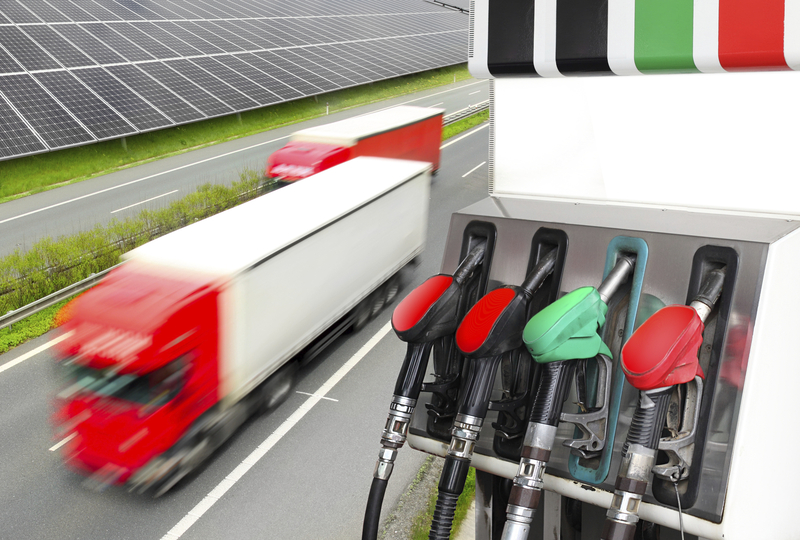 Belgium will equalise taxes on transport fuels, raising its diesel tax by 4c in 2016, another 4c in 2017 and 6c in 2018. This will better account for the health and environmental damage of diesel fuel, according to GBE. France also plans to close its 17.5 cent gap between diesel and petrol tax over the next 5 years. 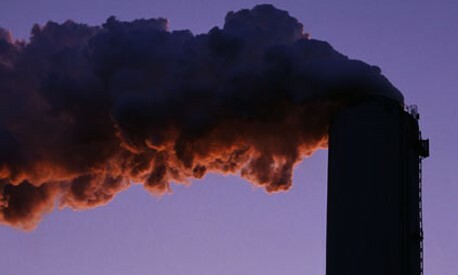 In 2015 the IMF found that the global elimination of post-tax subsidies could cut global CO2 emissions by more than 20%. Removing harmful subsidies relating to water and land use will boost the quality of drinking water and bathing water, as well as improving the health of our soils and oceans. “The machinery for Member States to track and cut their fossil fuel subsidies in parallel already exists, with all European countries collaborating towards the same goal. Now is the time for Member States to come clean and confirm they will publish time-bound plans to phase-out harmful subsidies in April 2016”, GBE concluded. Belgium 2 m x x x x On 10 Oct 2015 Belgium signaled that it would increase diesel tax by 14c over 3 years. 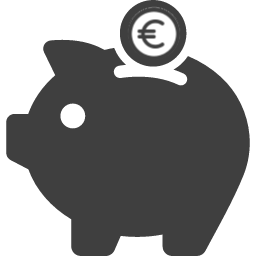 Previously, the Walloon region demonstrated intention to end financial compensations for excise duties on energy (sectoral agreements of the second generation 2014-2020). Moreover, a test project for the mobility budget – aimed at reducing the use of company cars – was introduced by the Flemish Institute for Mobility, and results are expected in 2016. Latvia 4 x x m x x A new subsidized electricity tax has been introduced. Not further specified. UK 4 x x x x x The 2014 Budget announced a cap on the CPS rate at £18 per tonne of carbon from 2016-17 until 2020. This was done to address concerns about the competitiveness of UK industry, due to a lower than expected EU ETS carbon price.